One of the most hated companies in the US, will begin to charge customers a monthly fee for using their Xfinity streaming app. The beta “Xfinity TV app” that was released for the Roku line of devices allowed customers access to their cable subscription without the need for a set top box. A plan to diversify their broadcasting capabilities. 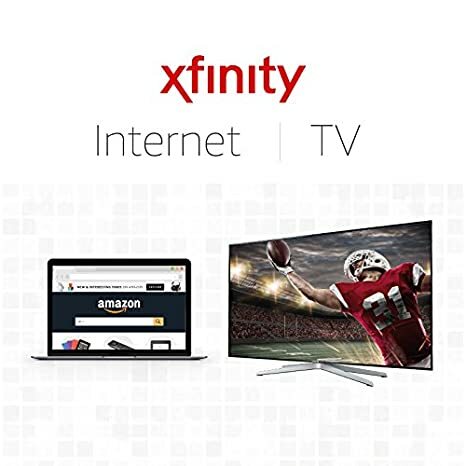 The Xfinity TV media is being delivered over a privately managed “Title VI” network service that is separate from the standard Internet service. Customers INTERNET data usage is unaffected. The trial stage is over now and service fees are set to begin. According to Variety, customers can expect to pay about US$7.45 per month. About US$2.50 in savings.